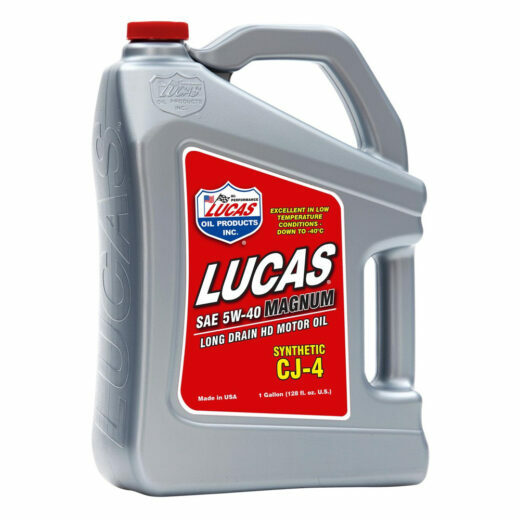 Lucas Magnum CJ-4 Oils are blended with premium “Lucas” additives that help maintain the life of the emission control systems as required for regulatory compliance. Expect less oil consumption and reduced engine wear. 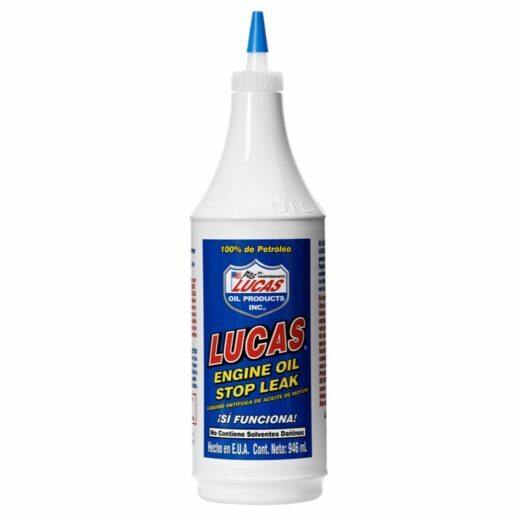 It resists oxidation and thermal breakdown for total protection in new and older engines. Suitable for gasoline as well as diesel. 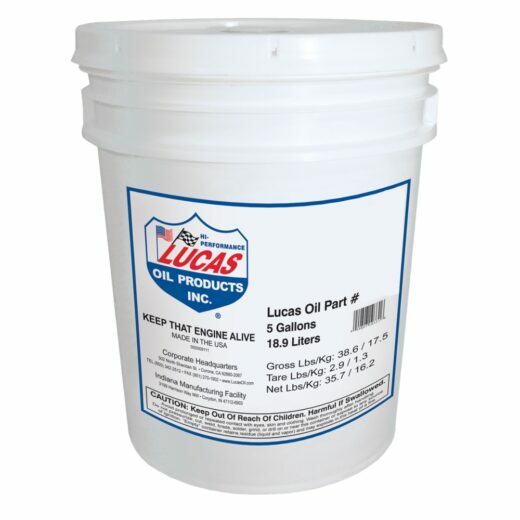 Motor oil is usually changed because it’s contaminated with combustion by-products, not because it’s worn out. 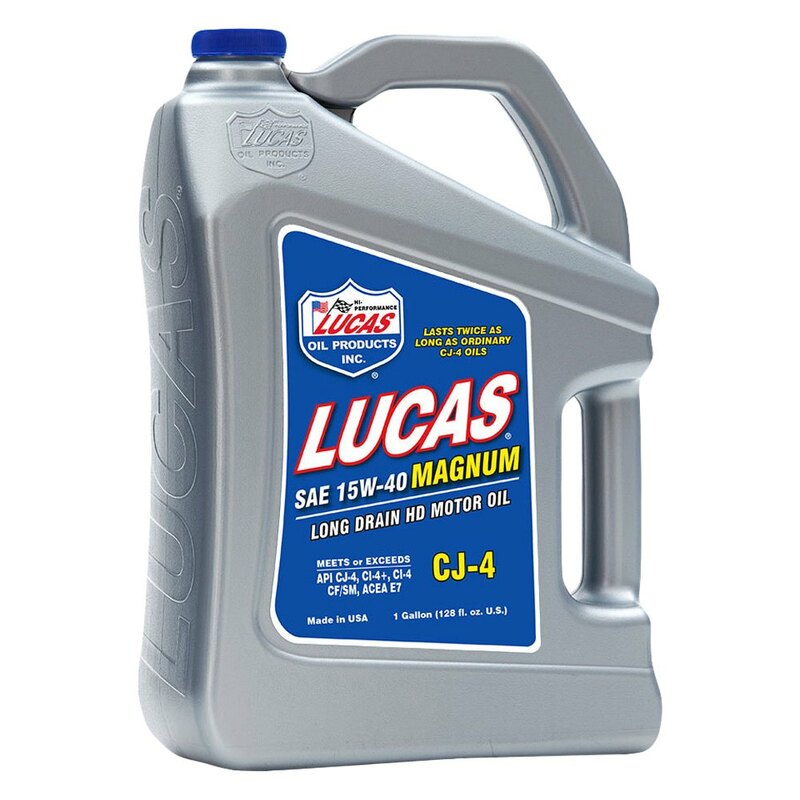 The high detergent action of Lucas 15W-40 allows up to twice as much contamination to be held in suspension and still have good lubrication qualities.